If you’re looking for a meeting room in Silicon Valley, chances are good you have a pressing, specific need for that space. Whether it’s to meet a client, have a team brainstorm, get some heads-down work done on the road, pitch investors, connect with collaborators or move a new project forward, meeting rooms are a work-life staple. But there are a lot of meeting rooms in Silicon Valley, including San Jose, Palo Alto and San Francisco, so how do you choose one that will not only satisfy your needs, but help you and your meeting attendees do your best work? Here are nine things to look for in your next Silicon Valley meeting space. Before you can book a meeting space, you’ll want to see an overview of the room with descriptions, a photo and a list of amenities. You’ll also need to see a calendar of available meeting room rental times and hourly and day rates. 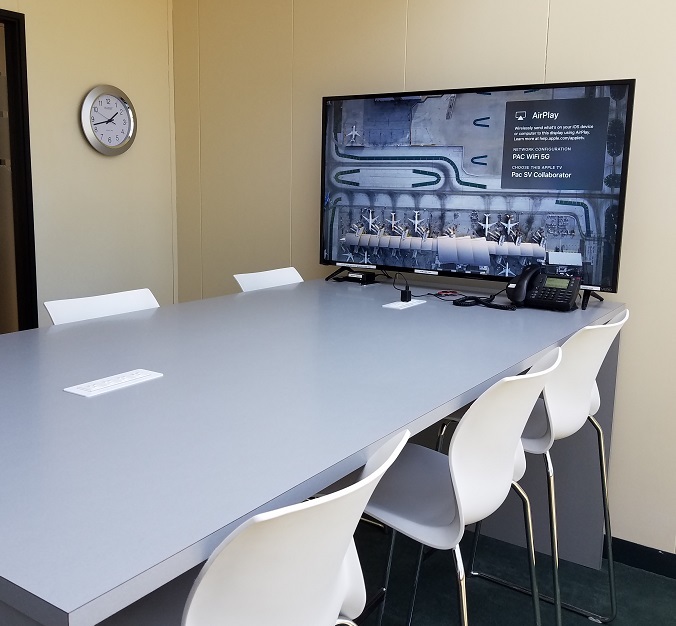 Find the right room for your needs, and with online booking capabilities like those available from Pacific Workplaces, you can lock in your meeting room rental immediately. Wifi is likely a given in any meeting room, but make sure your Silicon Valley meeting room has fast wifi. There’s little worse than having connectivity issues when you’re trying to run a meeting or impress a client. If you plan to host a webinar or live video event, make sure the room has an ethernet option to ensure a strong, consistent connection. Remember having to fuss around with projector connections if you wanted to screenshare or show slides during a meeting? Thankfully, those days are behind us and flat screen TVs, including Apple TVs, are commonplace. Pacific Workplaces has Apple AirPlay as a standard in all our meeting rooms in San Jose, Cupertino, Sunnyvale, and at our NextSpace Coworking locations in Santa Cruz and San Jose. AirPlay brilliantly lets you mirror your display with one click so you can avoid fussing with projection and stay focused on your meeting content. 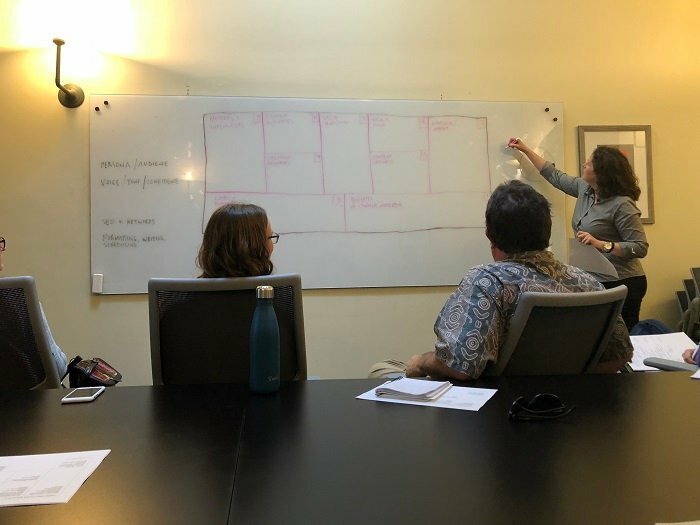 Whiteboards have been around for decades, and they’ll continue to be around into the foreseeable future because they simply work for brainstorms, strategizing and organizing projects. But with traditional whiteboards, someone has to transcribe the notes from the whiteboard into a shareable format. Not so with Kaptivo-enabled whiteboards, which capture everything written on the board so you don’t have to. 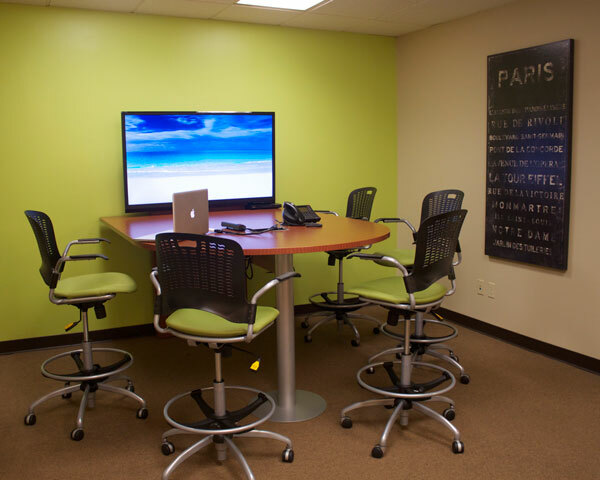 Pacific Workplaces now has smart whiteboards in numerous meeting room locations. Whether your meeting is a one-on-one, a small group work session or a large conference, you’ll need a room that is comfortable and professional. Make sure the furniture can be reconfigured to meet your needs, that the chairs are ergonomic so your guests don’t go home with aching backs, that there’s enough room to have multiple conversations going on, if needed, and that the table and space are suitable for collaboration. Coffee, tea and water are must-haves for any meeting. Make sure the Silicon Valley meeting room you book has good coffee, a variety of tea choices, drinking water, and easy access to all three. Your guests will thank you. It’s a drag to go into a new workspace and have to wander around wondering where you’re going, let alone trying to figure out a tech glitch on your own. Make sure there is onsite staff in your meeting room space to help with equipment, direct your guests to the correct meeting room, arrange for catering, or just ensure things run smoothly. In Silicon Valley and the larger Bay Area, many professionals rely on public transportation or walking to get around. And anyone who has ever driven in the area knows that parking can be an expensive challenge. When possible, book your meeting room in a space that is close to public transportation stations and/or provides free parking. NextSpace Coworking Berkeley and Pacific Workplaces Walnut Creek, Oakland and San Francisco are all within walking distance of BART. Pacific Workplaces San Mateo, Pleasant Hill, Cupertino, Palo Alto and Sacramento Watt all have free parking. Learn more and book your next meeting room with Pacific Workplaces today. We get it, your work-life is fast-moving and full of unexpected changes. Make sure the meeting room you book has a reasonable cancellation policy so you don’t end up getting charged for space you can’t use. 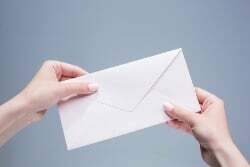 Pacific Workplaces has a friendly, 24-hour cancellation policy for full refund. Whether you’re looking for a meeting room in Palo Alto, San Jose, San Francisco, or a number of other locations in Silicon Valley and the Bay Area, Pacific Workplaces offers coworking, on-demand offices, virtual offices, and meeting rooms in 18 locations around California and Nevada. If you need a meeting space where you can collaborate, connect and grow your business, find a Pacific Workplaces location near you.